Sold/Ended: MASSIVE PIN SALE - FROM $2 TRADERS TO HARD-TO-FIND PINS! Discussion in 'Completed Pin Sales' started by imp, Oct 16, 2018. 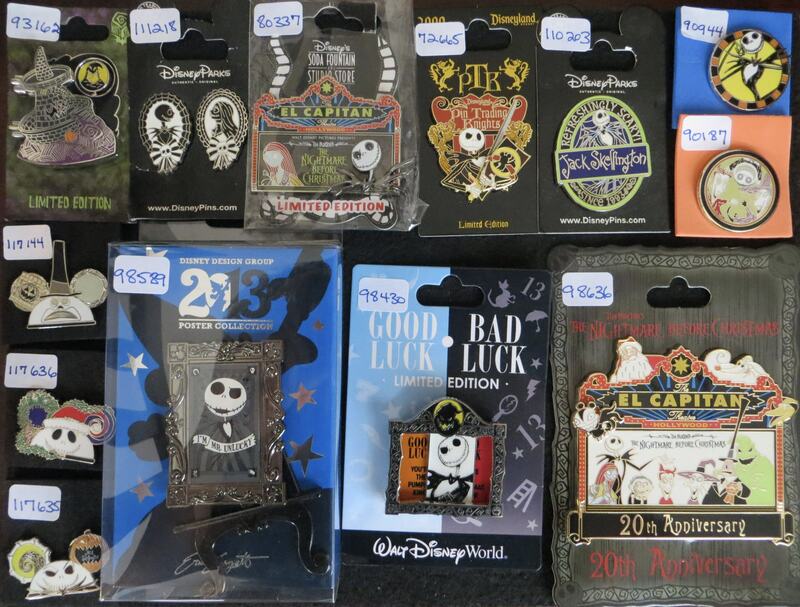 I WILL CONSIDER REASONABLE OFFERS, ESPECIALLY FOR PURCHASES OF MULTIPLE PINS. FREE U.S. SHIPPING IF YOU SPEND AT LEAST $100 &/OR BUY 20 OR MORE PINS. How much is shipping on the trader lots? You are killing me. Wanting to start a BatB collection but I can’t buy everything (yet). These pins are gorgeous . 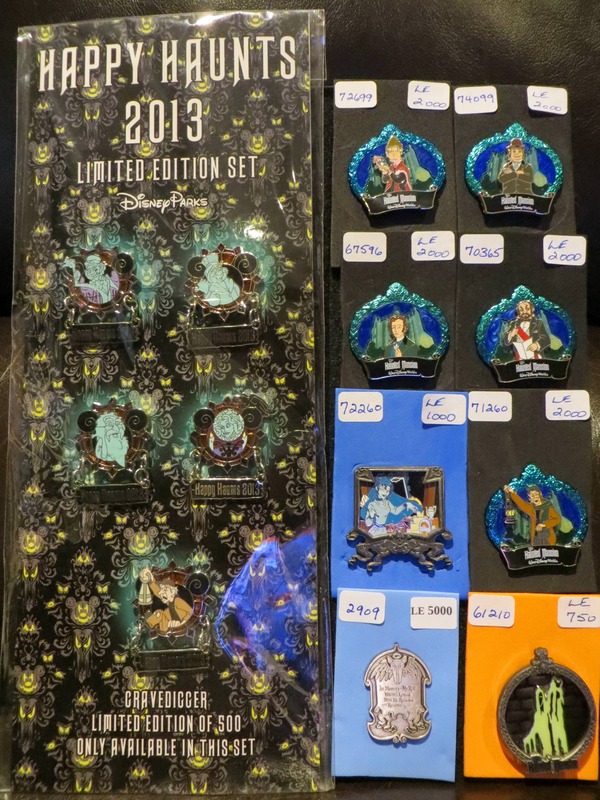 Can I put a reserve on the Frozen pins (both Arandelle ones as well as the 2 dollar boosters) and I’ll wait till you’re done posting to figure out if I’ll get anymore. Please add #93162 for me. I am interested in the Mad Hatter hats. I think a friend of mine who lives in overseas might be interested. I am going to encourage him to sign on DPF and look over the lists. 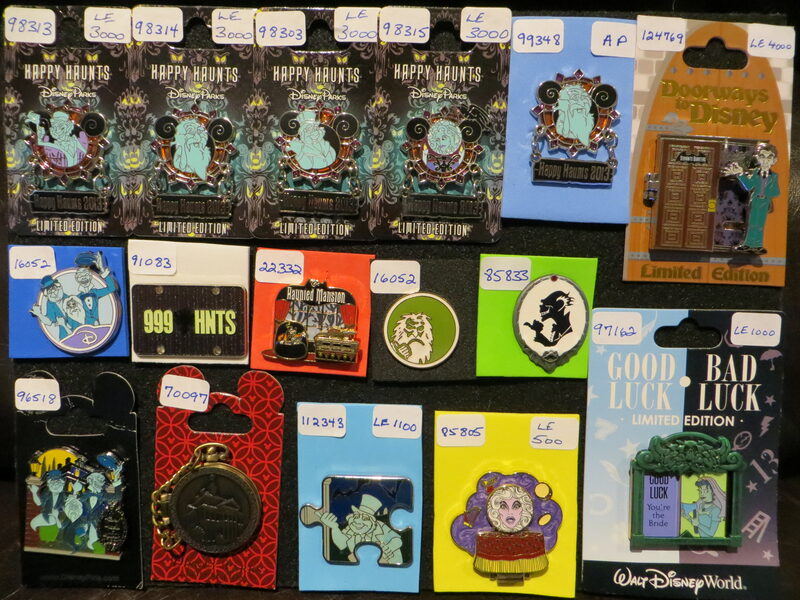 I'm interested in the magical melodies BATB pin and a trader lot please!